Our continuous pursuit for perfection has resulted in consistent growth each year. 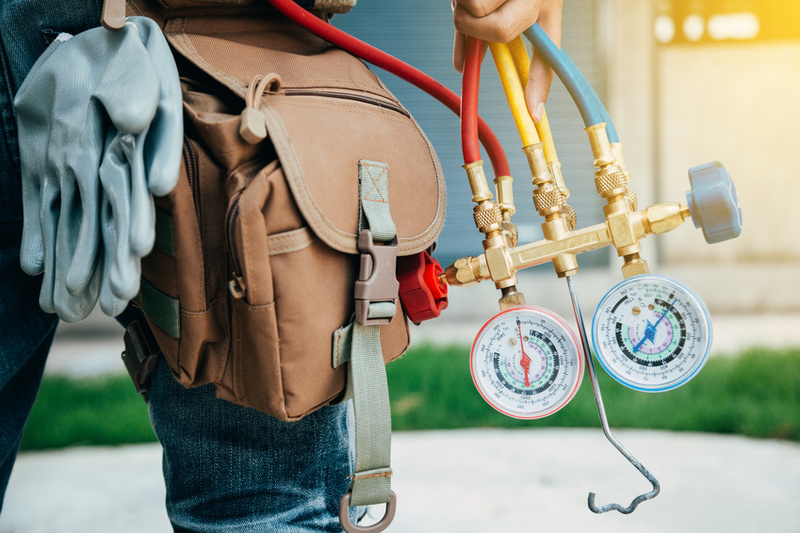 Our focus is to really listen to you, the client, understand your needs and provide an exceptional level of residential and commercial heating and cooling equipment, products, service and maintenance. Our products are safe for every member of the family, including the furry ones. Your time is important to us. 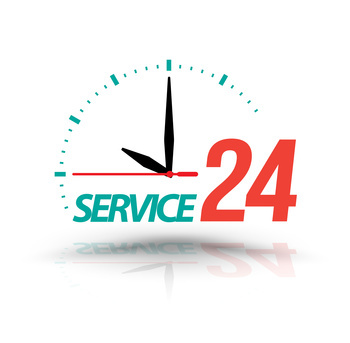 We provide always on time heating and cooling services. For over 10 years, Heating Ontario has built a reputation as one of the leading providers of residential and commercial cleaning solutions in Toronto, The GTA and Southern Ontario. Our continuous pursuit for perfection has resulted in consistent growth each year. Our focus is to listen to you, the client – to understand your needs, find a solution, and make it reality. We want to celebrate your home as much as you do and we’re not satisfied if you’re not satisfied with our furnace or air conditioning service. We have many qualified technicians across southern Ontario, no matter where you live in that area we are close to you! Are you moving out or moving in a new house? Need to fix it before you leave, or tune it up before you move in? Scratch it off your list, and leave it with us. We handle all aspects of our trade, including: whole home air conditioning or ductless air conditioning, furnaces, in floor heating, even driveway heating! 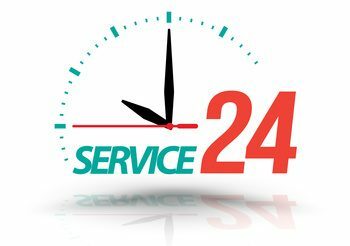 Not only major installs but minor repairs and maintenance too whether it be a furnace, air conditioner, boiler, hot water tank or tankless, give us a call. 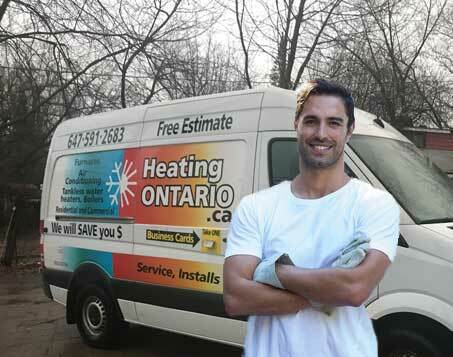 Heating Ontario offers a verity of industrial heating or cooling installs, boilers, hot water systems, maintenance and repairs. Nothing like keeping those little feet warm on a radiant heated bathroom floor. Contact us today. 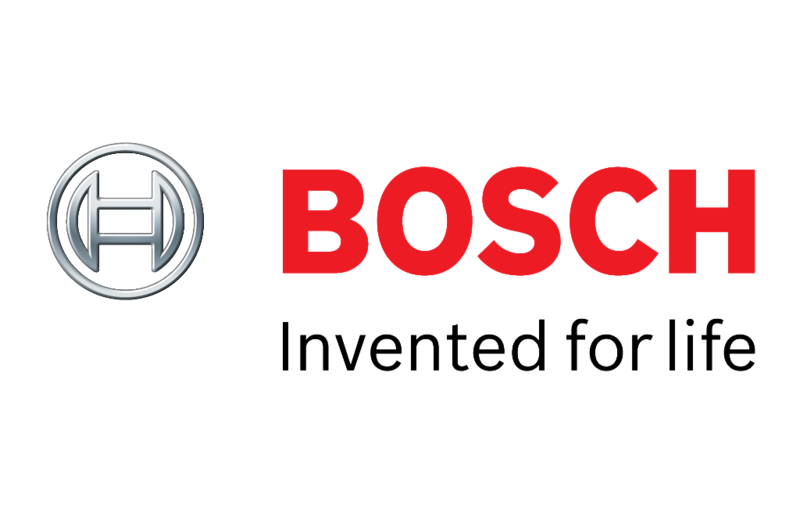 Only the most skilled professionals for commercial heating and cooling installations, service and maintenance.